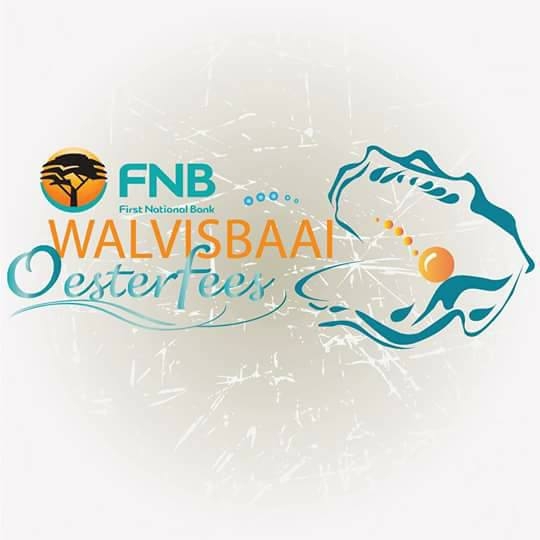 Come and join us for the annual Walvis Bay Oesterfees. 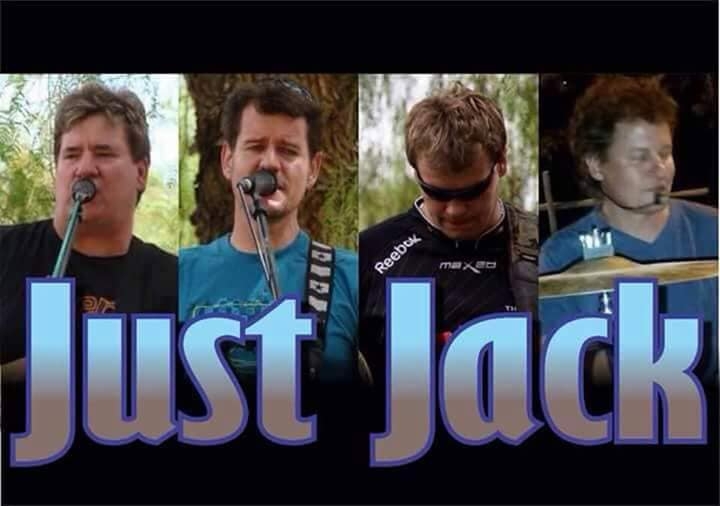 We will have food, music and many more stalls for your perusal, up to 40 of them. 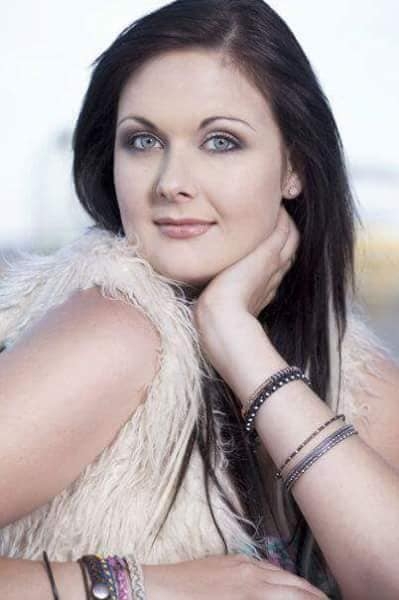 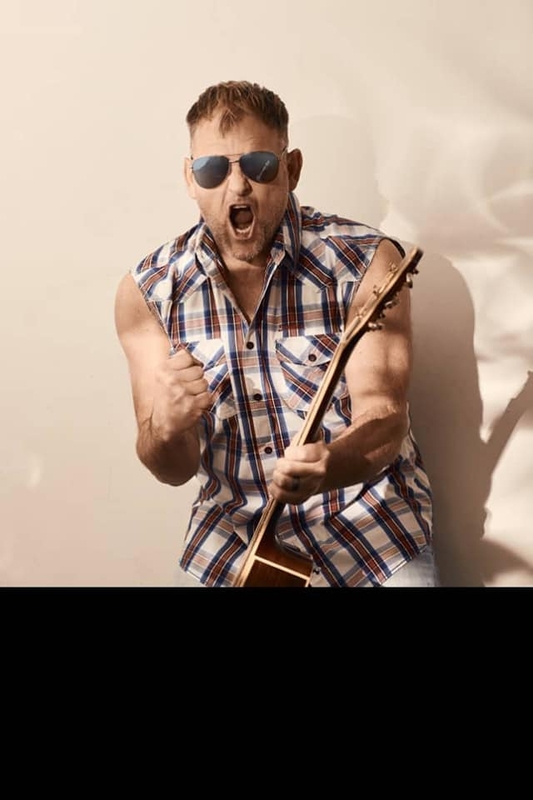 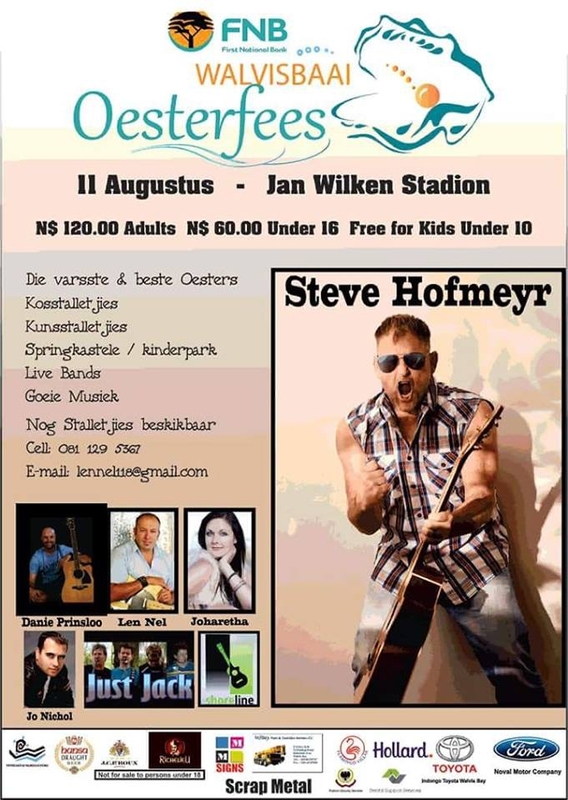 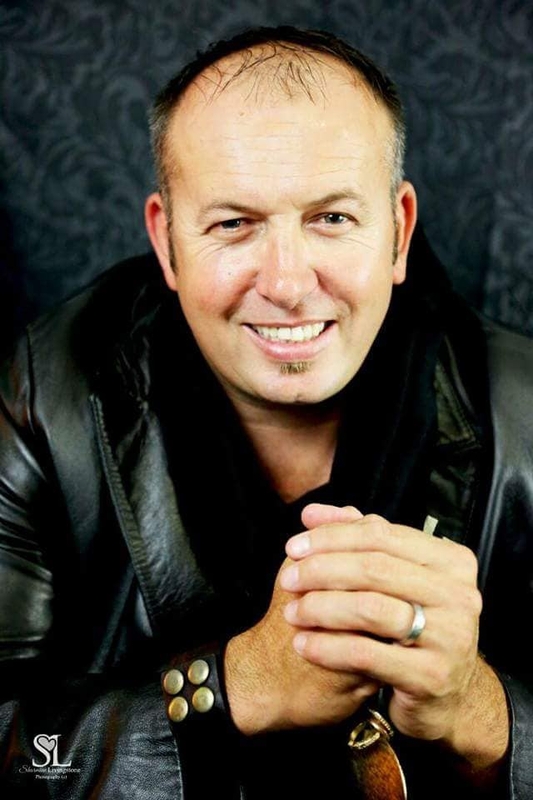 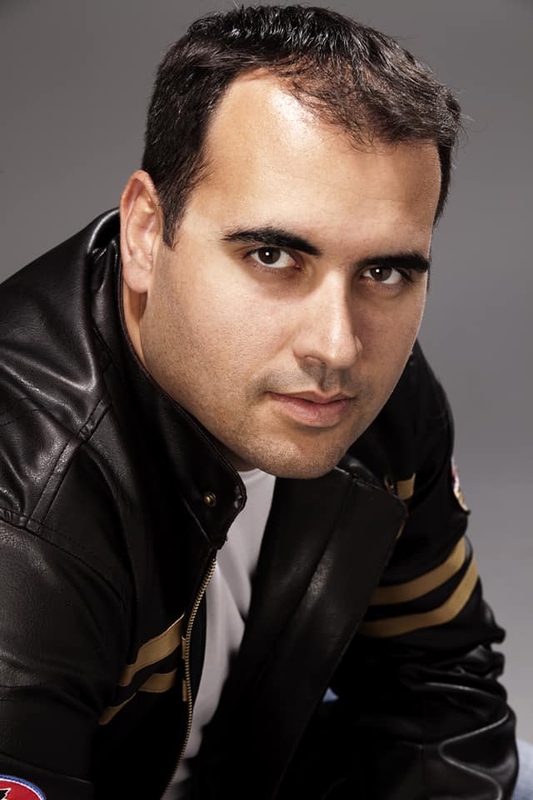 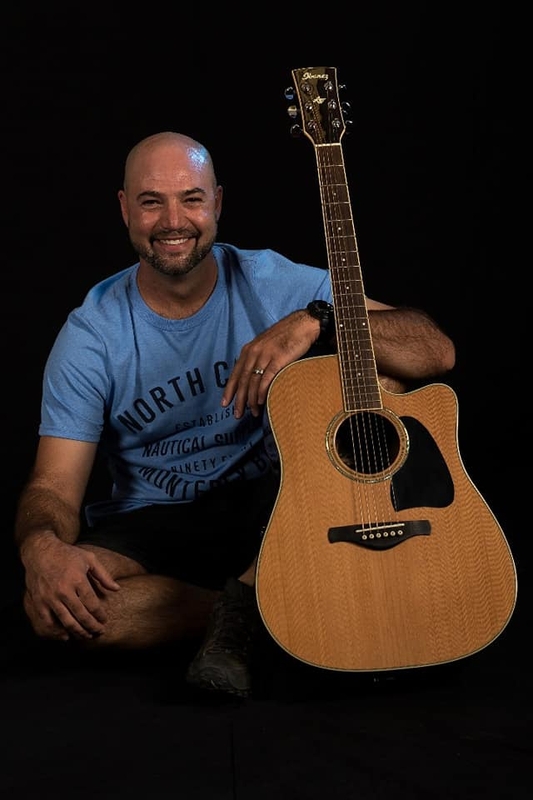 We will have local as well as South African talent in the form of Danie Prinsloo, Joharetha Nel, Len Nel, Jo Nichol, two awesome Live Bands, Shoreline en Just Jack and then to top off a wonderful day, our main act .....STEVE HOFMEYR.